Kilburn Plumbing Service, Kilburn Plumbers..
We at Home Cure can provide you with a highly skilled and professional plumber in Kilburn at short notice and at a very reasonable price. Our Local Kilburn plumbers can attend to any plumbing situation from the smallest of jobs to fitting a comprehensive new plumbing system for your home. Home Cure has provided plumbing services in Kilburn NW6 for some time and continues to build its name and reputation in this area. Any Kilburn Plumber working for Home Cure will be fully qualified and experienced to work on a wide range of plumbing systems. Our Kilburn Drainage engineers are experienced in every situation regarding drainage systems from a small drain blockage to a full CCTV survey. In the event of a blocked drain we will try and get one of our Kilburn Drainage engineers with you within the hour to get your drains functioning properly in no time at all. We can have a fully Trained and Qualified Electrician with you in Kilburn NW6 on the same day or on a day that suits you. Electricians are available for emergencies 24 Hours a day 7 Days a week. All our electrical work is backed by our guarantee of quality workmanship. Our qualified electricians are experienced in diagnosing and finding faults in electrical circuits and lighting systems. 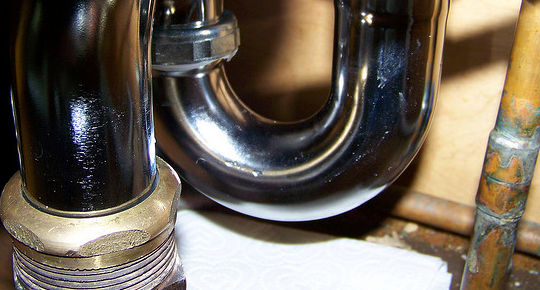 We offer discounts for senior citizens who wish to book a plumber in NW6. To receive your 5% discount please let us know when you are booking the job so we can apply your discount to the job. The discount will be taken from the total of the job whether its a NW6 plumber or boiler repairs in Kilburn, the discount applies to any job! 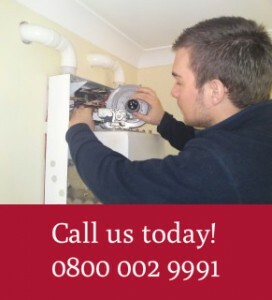 For more information about our plumbing services, get in touch by calling 0800 002 9991 or contacting us online.